Center prepares maintainers for growth of P-8A Poseidon fleet. Boeing has equipped the U.S. Navy’s new P-8 Maintenance Training Facility with a suite of realistic, interactive training systems, another key step in the service's efforts to fully integrate the aircraft into the fleet. Based at Naval Air Station Jacksonville, Fla., the center allows the Navy to provide immersive training for those maintaining P-8A Poseidon aircraft around the world. The virtual maintenance training devices provide interactive, high-fidelity simulations based on actual mission systems software, while the hardware-based trainers are full-scale replicas of aircraft components. Navy maintainers will learn more than 1,000 procedures using seven virtual maintenance trainers, 14 hardware-based devices and an ordnance load trainer. The realistic training speeds familiarity with the aircraft and its systems, enabling them to quickly become proficient in both preventive, corrective and diagnostic tasks. “Our new P-8A Maintenance Training Facility will provide the fleet with qualified technicians equipped with the skills and knowledge needed to keep the P-8A aircraft flying for many years to come.” said Robert Powden, department head of the U.S. Navy’s P-8A maintenance training unit. Boeing was awarded a Navy contract in 2014 to provide the facility’s training equipment. 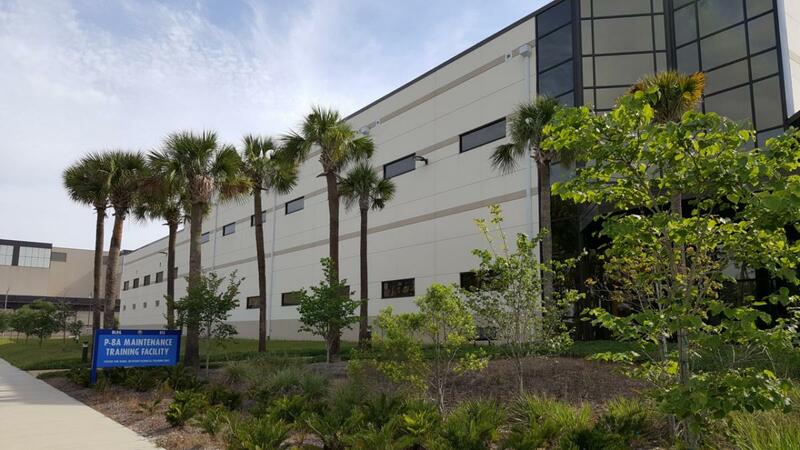 The company has also designed and delivered P-8A aircrew training devices, electronic classrooms and courseware for the Navy’s Integrated Training Center, also at Naval Air Station Jacksonville. Arcien is a source of news, events, jobs and much more for engineers, students and enthusiasts who want to learn more about engineering. We use a variety of sources to bring the most comprehensive information about new technologies, aspects and achievements in the fields of architecture, civil engineering, mechanical engineering, transport, electrical engineering, energy and materials.